Redis is a high speed caching system for storing objects in RAM. 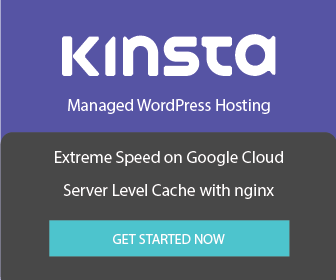 It works well with WordPress and WooCommerce as an object cache for storing transients so they are not stored in the MySQL database. 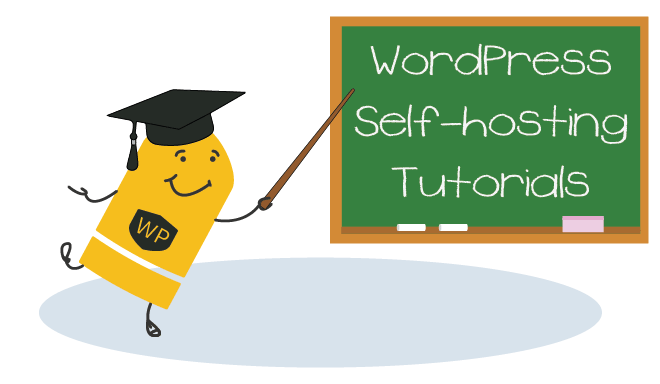 On WooCommerce particularly this can help a lot because of the number of transients used by plugins, orders and shoppers. Unix sockets operate at a lower level OSI model layer than TCP sockets so they should be faster. 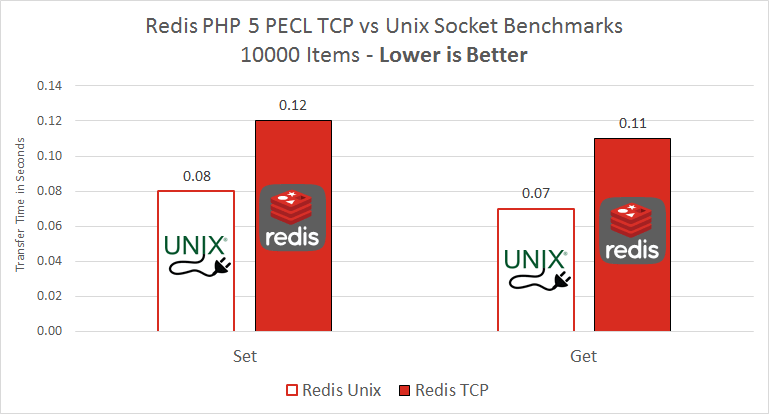 When I ran some basic Redis unix socket benchmarks I found the results quite surprising – unix sockets were 25% faster than TCP sockets for Redis. These are microsecond benefits, but why not use Redis unix sockets if we can get some extra performance boost? Modify your redis user under which your Redis server daemon should be running. We are going to make the redis user a member of the www-data group which Apache, nginx, php5-fpm and php7.0-fpm run as by default on Debian and Ubuntu systems. Create your redis folder that the unix socket will be in. Add the unix socket path and the permissions 775 so the redis user and www-data group can execute the redis unix socket.